Artistic impression of a quantum ball lighting. Figure credit: Heikka Valja. This knotted skyrmion may provide insight into a stable ball of plasma that could enhance future fusion reactors. View of the vacuum chamber within which the three-dimensional skyrmion is created. Photo: Russell Anderson. 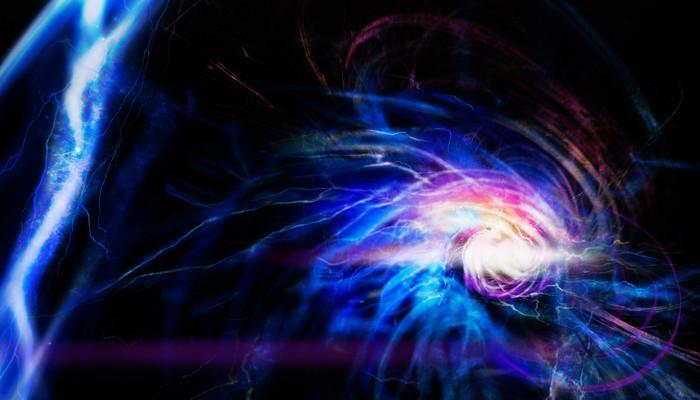 ‘The quantum gas is cooled down to a very low temperature where it forms a Bose–Einstein condensate: all atoms in the gas end up in the state of minimum energy. The state does not behave like an ordinary gas anymore but like a single giant atom,’ explains Professor David Hall, leader of the experimental effort at Amherst College. 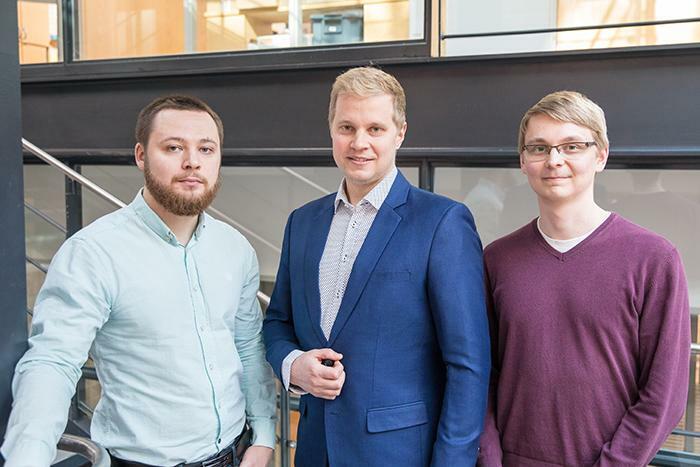 Aalto University members of the collaboration from left to right: Konstantin Tiurev, Mikko Möttönen, and Tuomas Ollikainen. Photo: Mikko Raskinen / Aalto University. 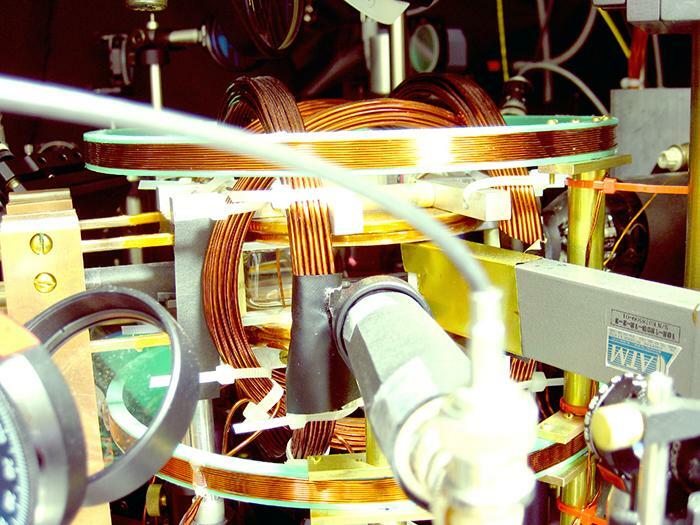 Have you already read about Helsinkismart’s other quantum computing articles?